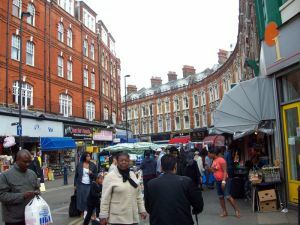 Brixton lies in the south of London, part of Lambeth borough and bordering Streatham, Camberwell, Stockwell and Clapham. Revered for its diversity and vibrant atmosphere, sites of interest include Brixton Market which specialises in African and Caribbean produce. The town can be reached by road via the A23 which runs through the district from top to bottom, while those seeking public transport have the choice of either overground or underground train services. 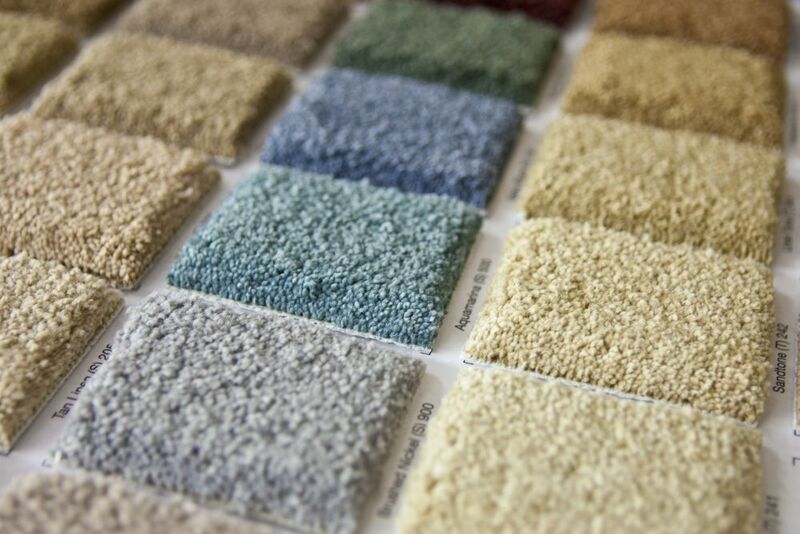 At Cherry Carpets we aim to give you the best possible flooring solutions for your home. Our firm operates in a professional way at all times and can go to extreme lengths in fulfilling your aspirations. 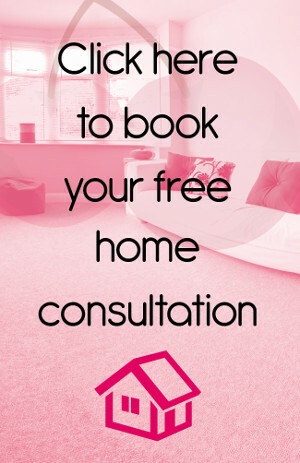 We are keen to offer customised attention since it will ensure that our clients get the exact kind of floor they desire. 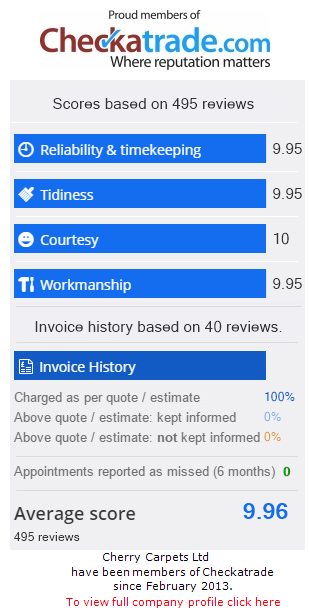 We offer excellent prices and a quality service. We use only the best quality underlay for noise reduction and superb comfort. We have the tradition of obtaining flooring supplies from noteworthy dealers and it enables us perform just the type of service our clients want. Wood flooring can be very beautiful, and at Cherry Carpets we have a wide choice of colours and styles. Support staff and technical operators from our company are on standby to receive and act on your flooring needs. We always start by evaluating the residence of interest before reaching a suitable proposal about executing the layout operation. Laminate floor installation is fairly simple to do and appears distinctive too. It has been constructed with raw materials of outstanding quality, which meet the standards recommended within the industry. Seasoned services of installation from our technicians ought to leave you fulfilled with the outcome. We apply service providers who are quite skilled in flooring services. As such, flooring becomes easy cleaning, leaving the surface quite appealing. Those who are allergic to dust will have easy time while using floor for its dust-repellence. Luxury tiles incorporate vinyl, availing opportunity for comfy applications in the home. Amtico as well as Karndean are among the suppliers of integrity from whom we source our supplies. Cherry Carpets presents to clients a skilled set of workers who have requisite experience in flooring and are guaranteed to meet various needs relating to their practice. Expect to have smooth time dealing with them after visiting your premises all through the working duration. Engaging services from us will ascertain that you avoid embarrassing incidents and unusual delays. Vinyl floors bring out unique appearance to a home which requires use of synthetics. Durability along with appealing beauty and mildness are just some of the gains of having this kind of floor installed at your home. Flashy appeal comes with Linoleum floors, together with the gains of biodegradability. Think of installing this type in places which receive visitors on frequent basis. Custom and bespoke flooring gives a striking appearance when fitted into any location. Homeowners can enjoy this package by consulting our company and arranging for any special services done to their satisfaction. Cherry carpets are full of practitioners with great insight and who are dedicated to realising the dreams and intentions of our clients. Do thus look forward to getting exceptional attention from start to finish after inviting us to your home for flooring operations.